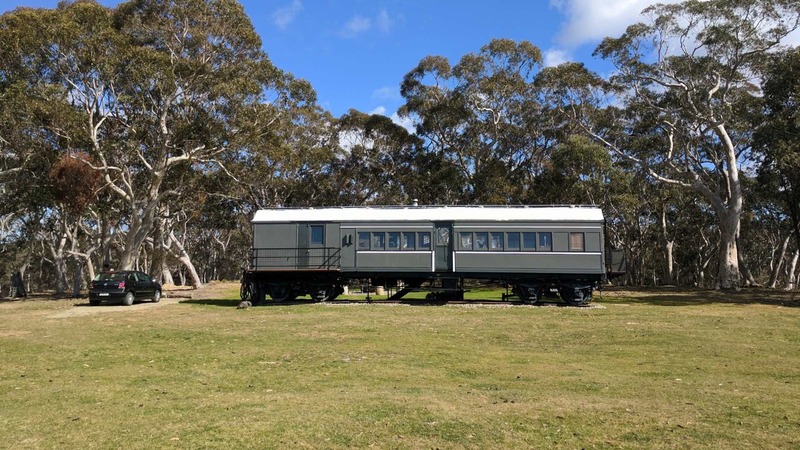 We were asked to provide Bushfire Hazard Assessments for a unique farmstay in an 1890s train carriage. The carriage is surrounded by gum trees on the 280-acre property. Issues: Any proposals involving eco-tourism are considered particularly vulnerable during bushfires and are therefore required to meet some specific requirements. Specialists in onsite wastewater management, bushfire hazard assessments, water cycle management studies, soil & water management and soil classification..